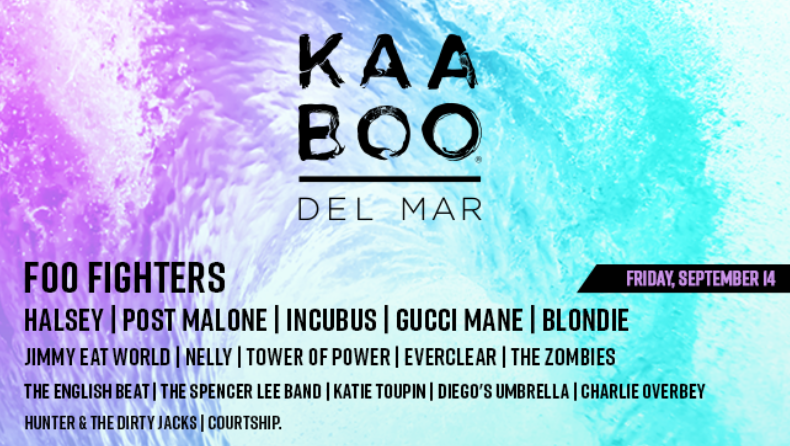 KAABOO will return to Del Mar, California on September 14th. Three days of heaven with endless choices of music, art, comedy, and indulgences. 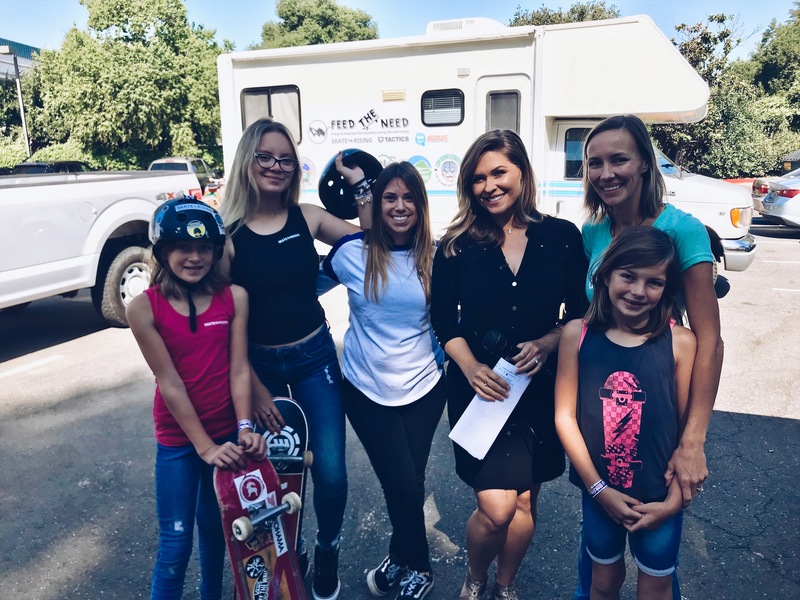 As someone out on the road, literally I’m in an RV traveling to skate parks up the California coast with Feed the Need 2018, September 14th cannot come quick enough! Many festivals are like being on a road trip – roughing it. But KAABOO is different. I’ve attended for the past three years and each year it’s bigger, better, and more posh. 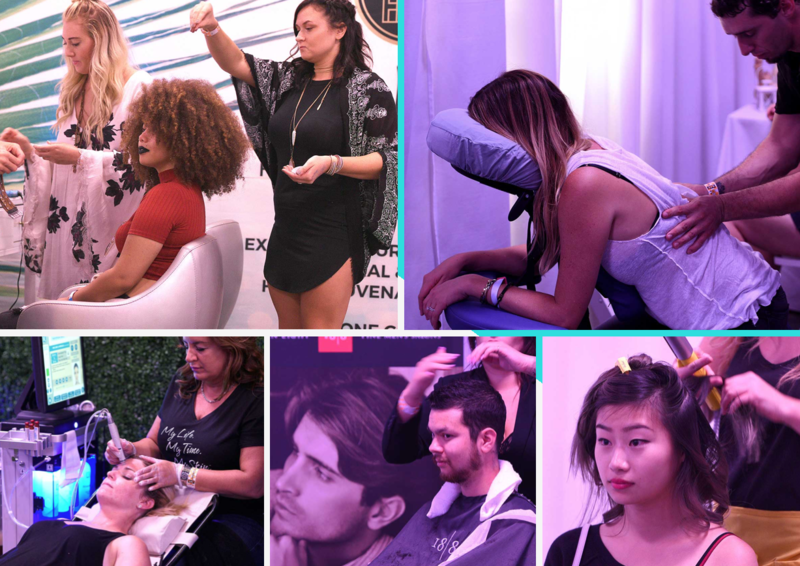 KAABOO has an Indulgence Section where you can be pampered. Everything about KAABOO is amazing – yes even the bathrooms with flushing toilets. You can take running water for granted at KAABOO and you can be sure you’ll be amazed. So much to be excited for, who are you most excited to see? I’m going to say Cake. Yes there are many days when I wear a short skirt, long jacket and have nails shining of justice – so I’m biased. September 14 – 16th are definitely three days I want to be waking up early and staying up late and if you’re anywhere near Del Mar (make the travel plans now) I hope you join me. Tickets available now. To see my past recap posts just click 2017 and 2016 plus you can follow the tags to see interviews with past artists who’ve participated in KAABOO. As I’ve written posts and attended the events, I’ve found that KAABOO does an amazing job of promoting female artists. In addition to musicians, KAABOO provides a canvas for so many talented artists. My favorites are the mural and installations. I’m super excited that Carly Ealey will be back and that everyone can see her work from last year in addition to her new creations. KAABOO is magical from what you experience, what you remember and what they leave behind.